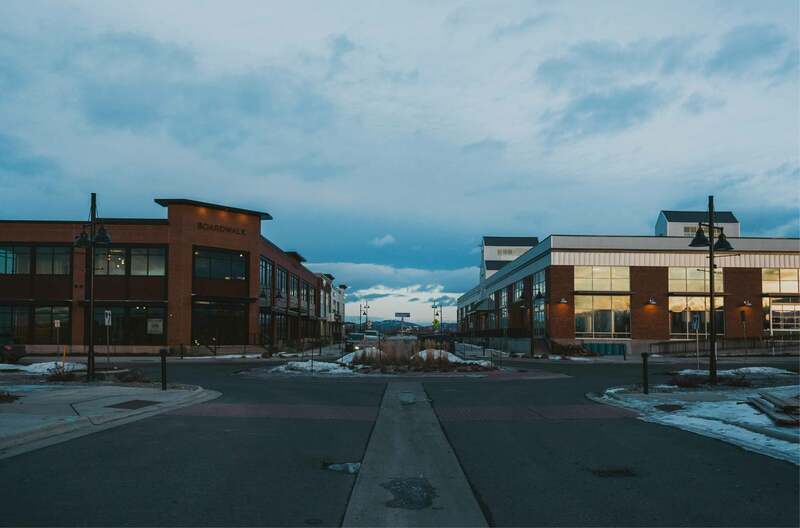 We are proud to create spaces that meet the needs of the rapidly growing Bozeman area. Scroll down to view our past projects. 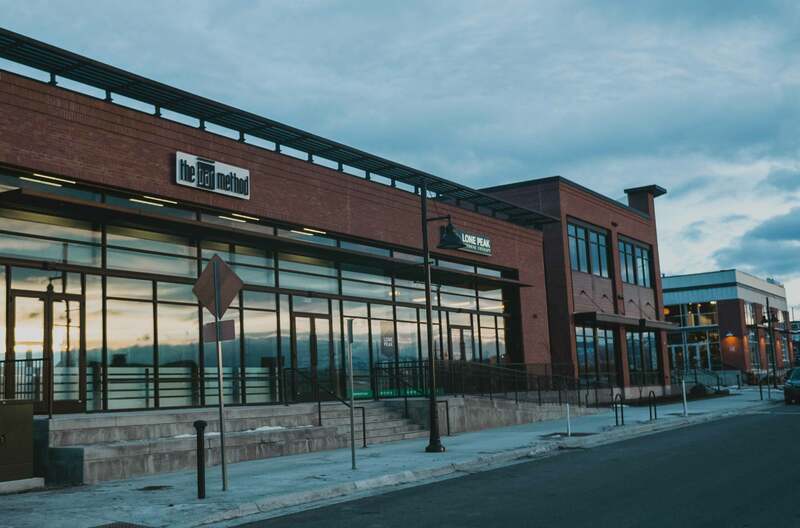 Located north of The Market at Ferguson Farm, The Boardwalk is an office, medical and retail space built to accommodate the needs of Bozeman’s rapidly expanding west side. 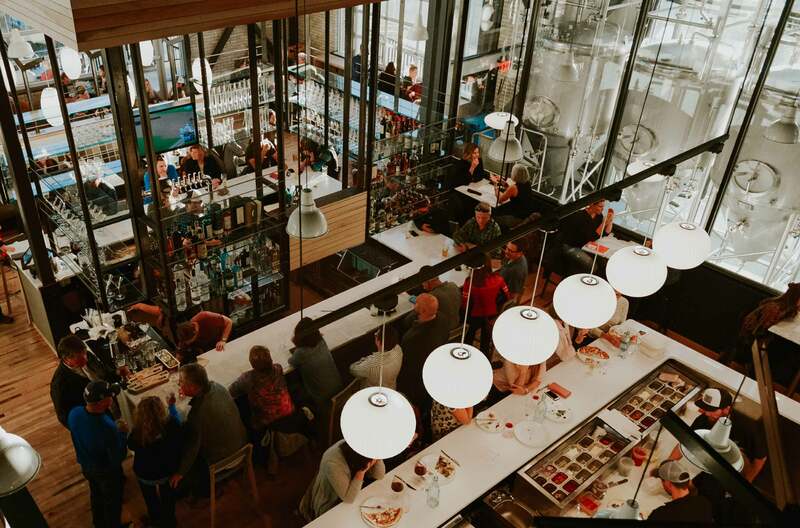 Nordic Brew Works is a brew pub and restaurant located in The Market at Ferguson Farm. Bozeman ranked as the fastest growing area of its size in the nation by U.S. Census Bureau. 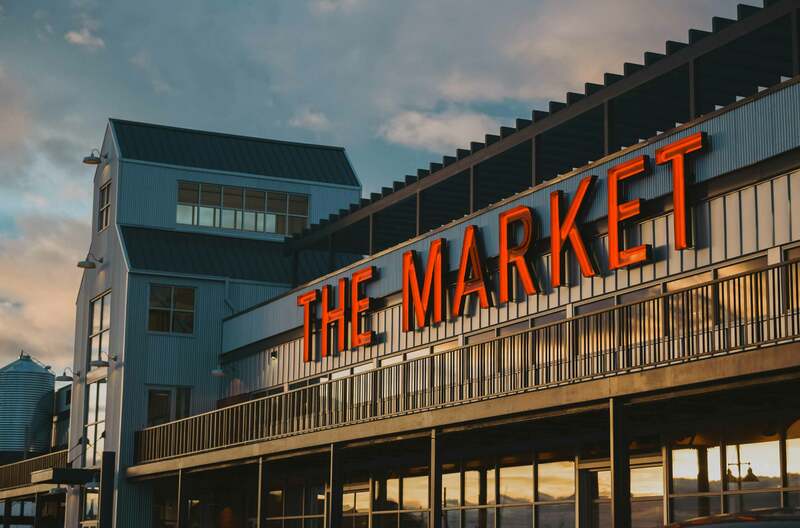 The Market at Ferguson Farm is a hub for shopping and dining on Bozeman’s west side. The Palisade is a three-suite glass and brick structure designed to accommodate local health and wellness businesses. 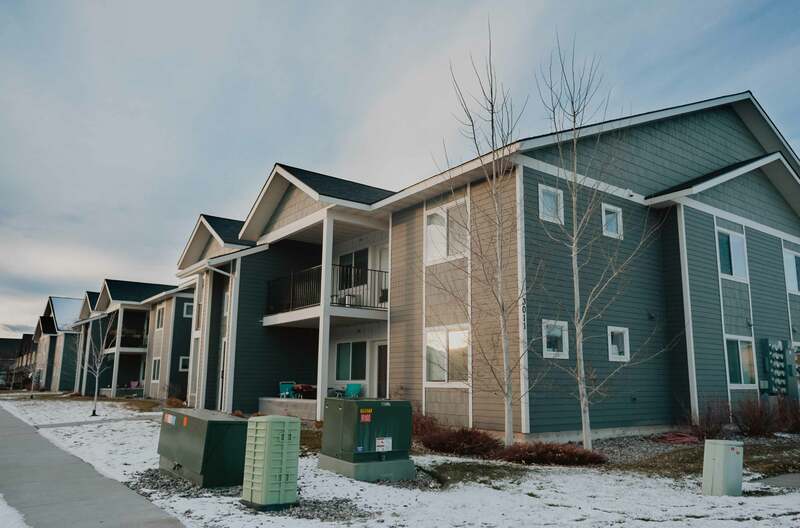 This 64-unit apartment complex was built to fill a need for affordable housing options on Bozeman’s growing west side. 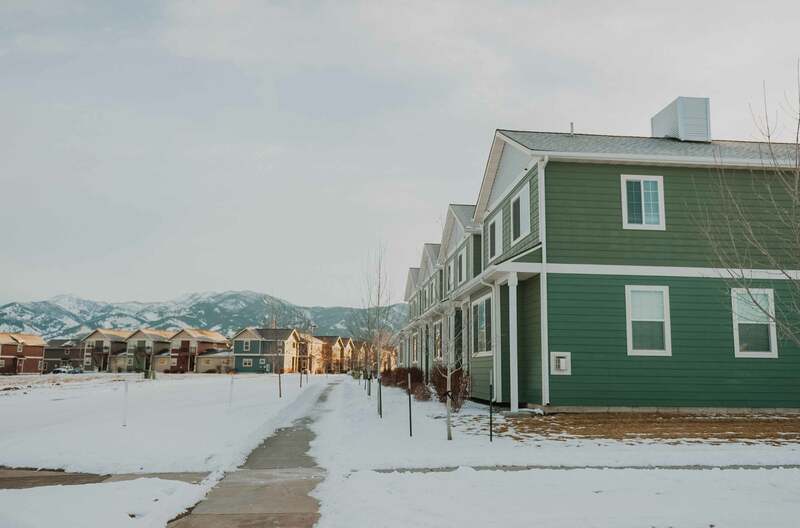 Catalyst Condominiums is a 16-unit luxury condominium complex in northwest Bozeman.